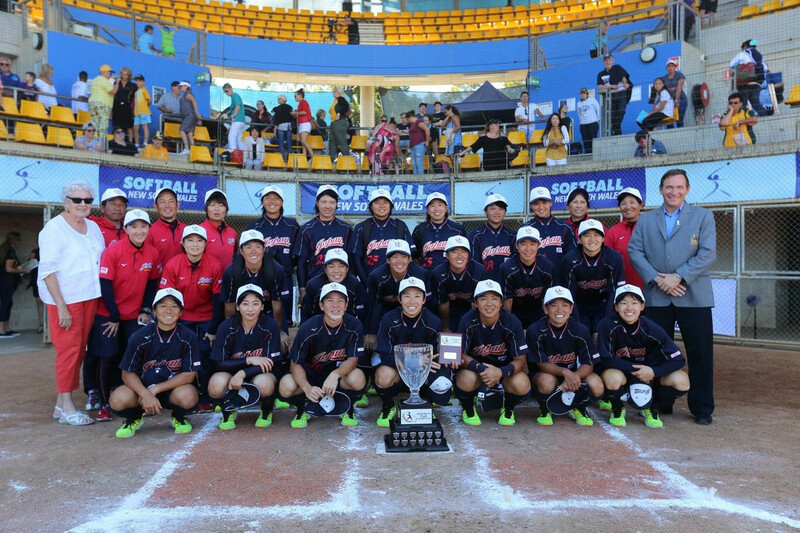 The regional women's tournament is seen as a key event in the run-up to Tokyo 2020, where both baseball and softball will make their Olympic return after being axed following Beijing 2008. 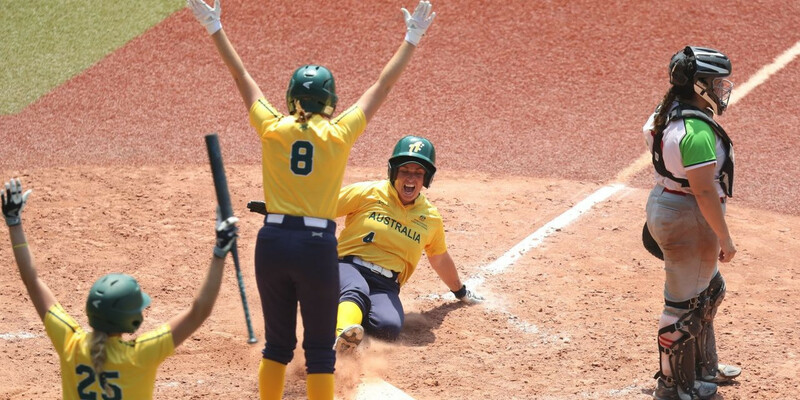 Hosts Australia are staging the tournament at Blacktown International Sportspark in Sydney, the city which staged the 2000 Summer Olympics and Paralympics. 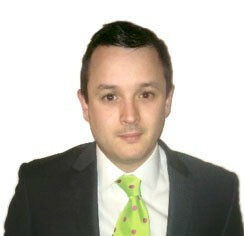 They will field their first team and also a "Travelodge Aussie Spirit" side. The home side will be joined by defending champions Japan, who are building towards their home Tokyo 2020 Games, as well as China, Chinese Taipei and New Zealand. Italy, despite being in Europe, have also been invited to compete. The top four teams following a round-robin stage will reach the semi-finals. Action will take place across four days from January 31, with 26 matches in all. Japan beat Australia in the 2018 final at the same venue.